Confession of a barefoot trail runner from Daniel Martinek on Vimeo. 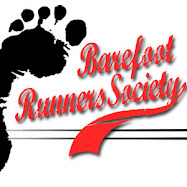 By the way, check out reddit.com/r/barefoot for some great barefoot running and lifestyle discussion. I have GOT to find a nice trail like that.